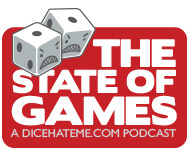 The State of Games, Episode 10 is geared up and ready for gaming – convention style! 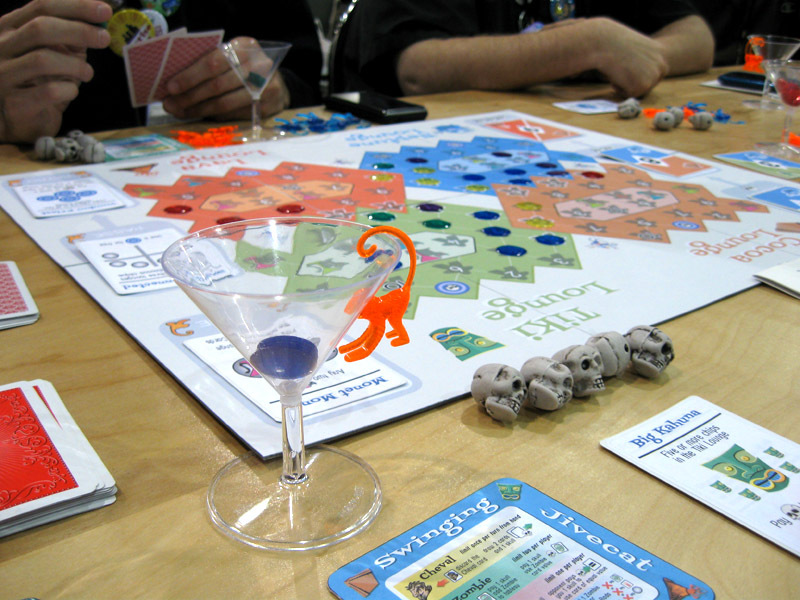 I’ll bet all you board gamers and grognards know what we’re talking about with the title of this one, and it ain’t about Darwin (although he was a clue in a game of Time’s Up this past week). 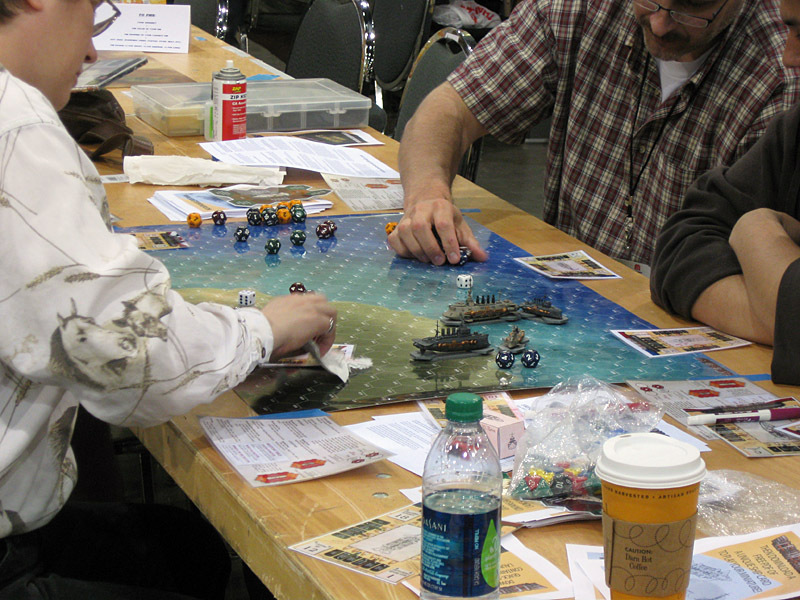 So grab your dice bag and jump on board, because it’s convention time! Defenders of the Realm, with Richard Launius. This game is massive. And totally awesome. Cristina Ramos in the Moosetache booth. Swinging Jivecat Voodoo Lounge - so delightfully, wonderfully strange. 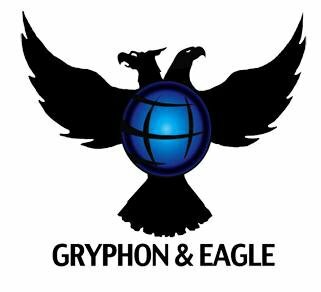 Gryphon & Eagle Games was gracious enough to sponsor this very episode, and for that we are thankful. Gryphon’s most recent endeavor is the Kickstarter project, Mirror, Mirror, by Jacob Davenport, and it’s a clever little two-player twist on chess – with mirrors! This episode is also chock full of other Gryphon & Eagle goodies that we now own and love like Defenders of the Realm and PitchCar, so show them some love and treat yourself to some great games. You did a great job covering Origins. I felt like I was there with you guys in spirit. Loved all the interviews! Next year we’ll get some video to go along with it. 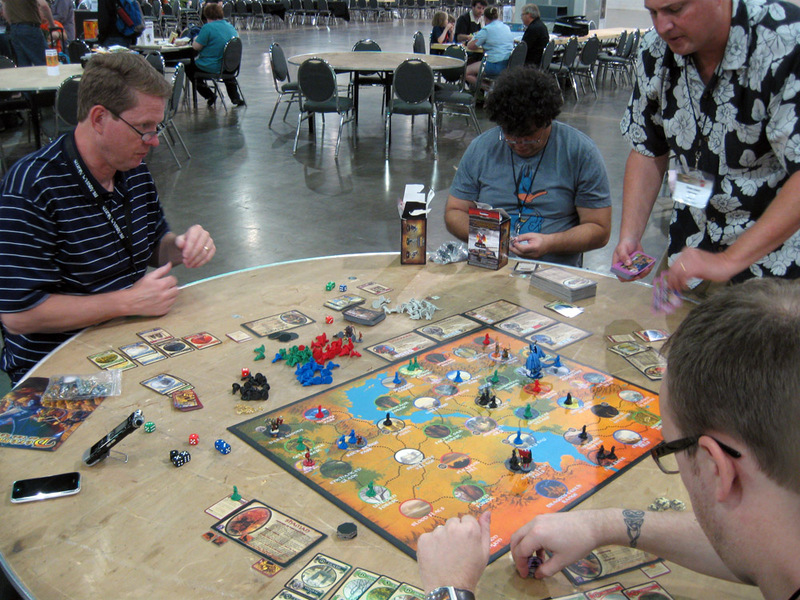 I hear rumors that there may be some video coverage from one of the games we played. If so, it will be a hoot! Thanks again for playing my games and for the nice comments. I really had fun hanging out with you and Shawn! 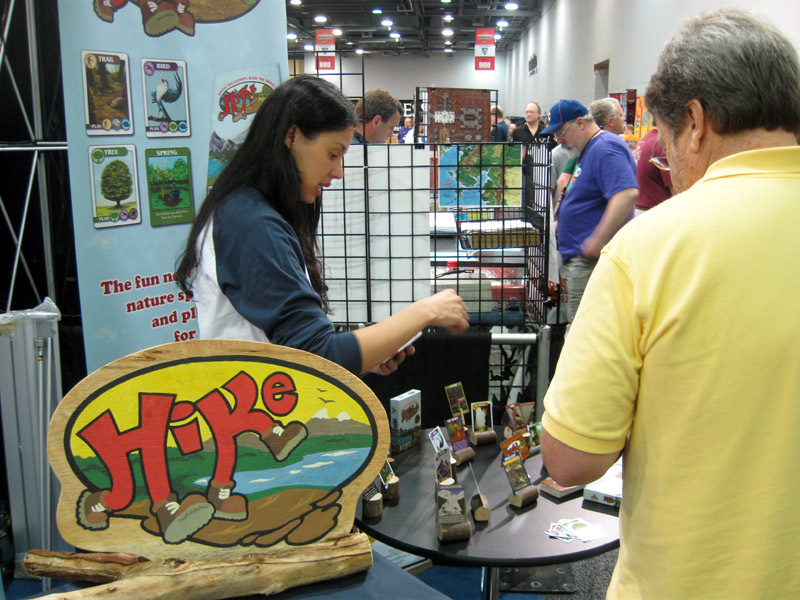 And I am very jealous of all the cool Clever Mojo games you were trying out . . .
Seth – Thanks! I tried to be as comprehensive as I could, given the very little sleep I had. Ian – I know – I was a slacker with video this year. I should have taken more! I had the Flip with me – I guess I was just having too much fun. And thanks for the kudos! David – Those rumors are true… I haven’t processed the video yet, but it will be revealed soon enough! Philip – Thanks for showing us your games! I’m glad I finally got to play Revolution, and it was awesome that I got to play it with you. I really enjoyed Kingdom of Solomon, too! And you didn’t have to be jealous of the Clever Mojo Games – we definitely would have loved for you to play. 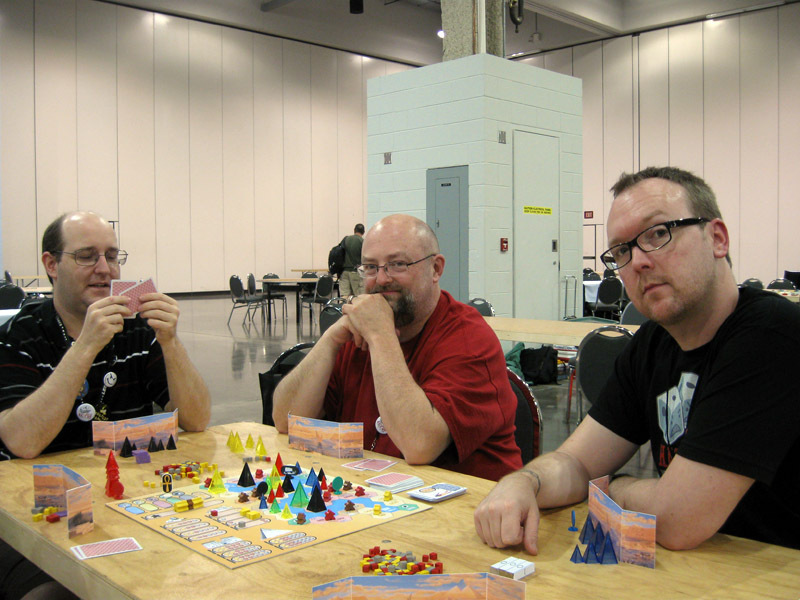 Philip – we had a great time with your fantastic games as well – although it’s pretty clear you are an absolute master of them! Thanks so much for letting us game with you! And I’m borderline terrified of what may be in this video. Great podcast! Filled in some of the blanks (things I missed during my whirlwind tour!) Thanks for the mentions too! John – Glad you enjoyed the podcast! Thanks for listening. I really wish I had had time to re-record the segment on Flummox and DeveJava. We may explore an episode theme about unpublished prototypes soon. That could be a great topic for discussion.